Hi, friends! Valentine’s Day is right around the corner. 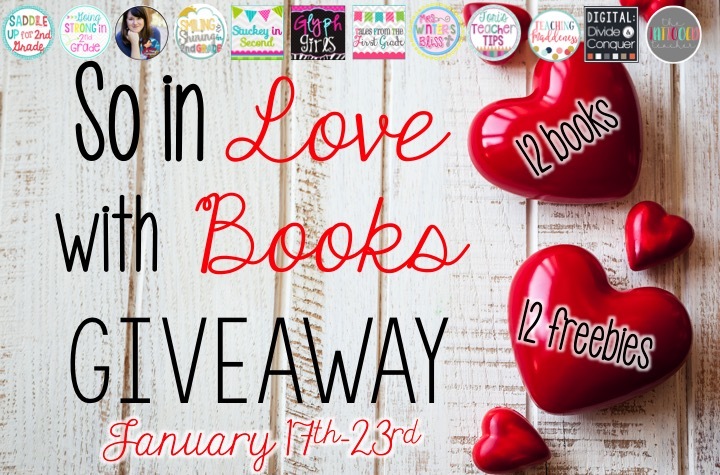 My friends and I are back to bring you another FAB-U-LOUS giveaway! What can you win? 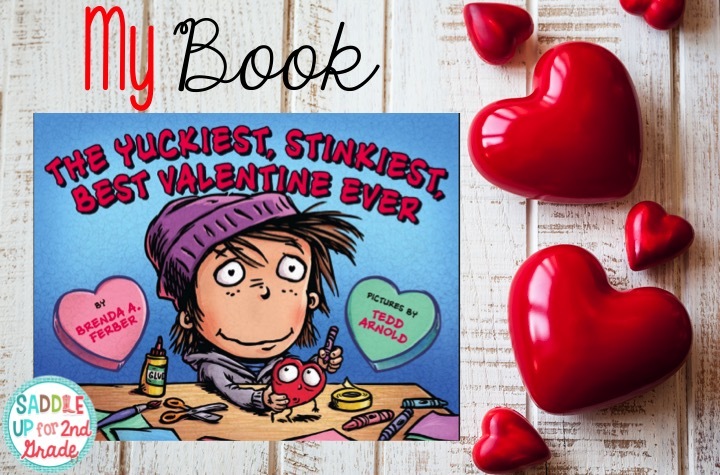 12 Valentine themed books. Yes, that is right! 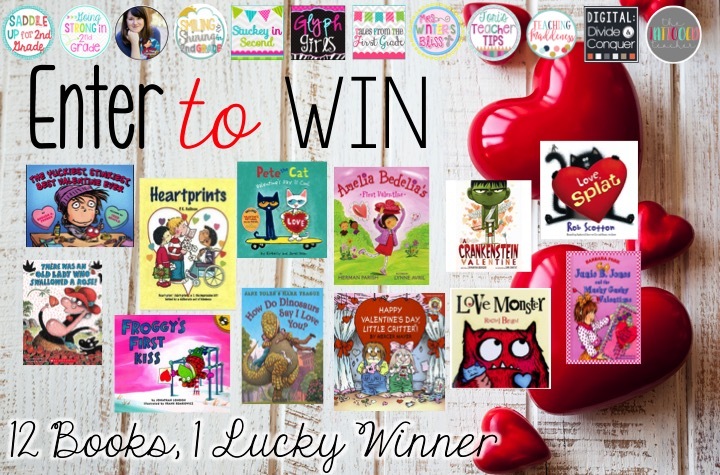 YOU could win 12 books for your classroom. We’re also sharing 12 FREEBIES to go along with them! Want to know how you can win? Keep reading this post to find out! 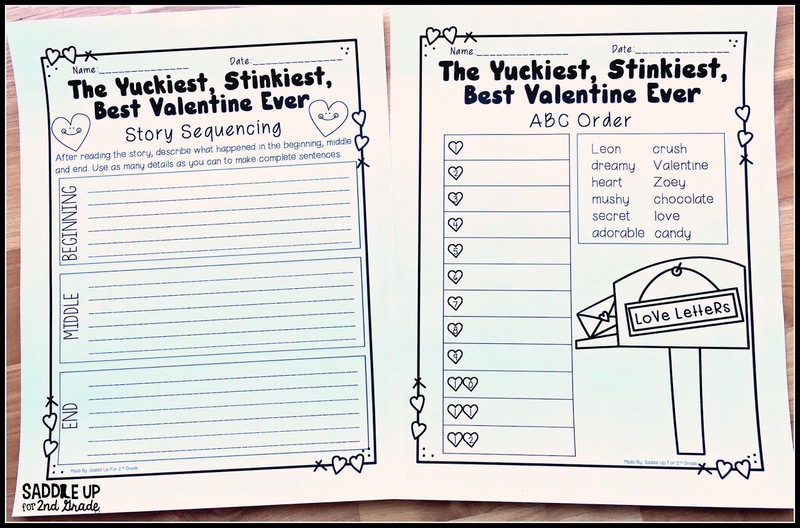 The Yuckiest, Stinkiest, Best Valentine Ever is one of the CUTEST stories for this time of year. I have a great FREEBIE to share with you that goes along with the book. Sequence of events and being able to retell a story in your own words is so important. Grab this sequencing page along with some ABC order practice by clicking here or on the photo below. Now for the giveaway details! Here is how you can enter to win 12 AMAZING books for your classroom. 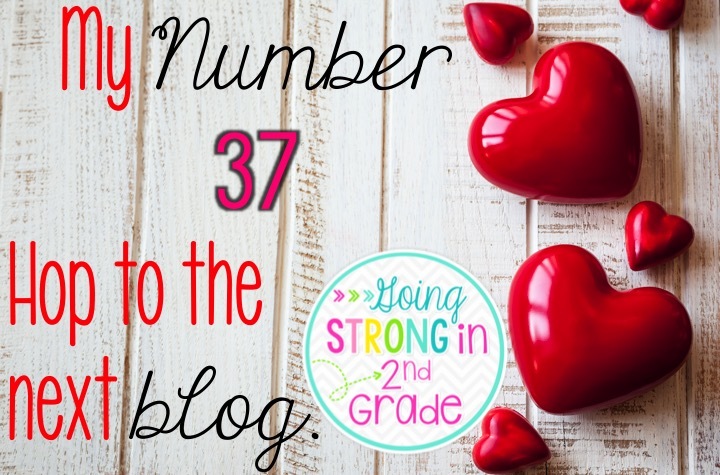 Before you hop onto see my sweet friend, Allyson over at Going Strong in 2nd Grade, don’t forget to grab my number! Each blogger will have a number at the end of his/her post. Collect all the numbers along the way, and when you’re done, add them all up and enter the sum in the Rafflecopter below!